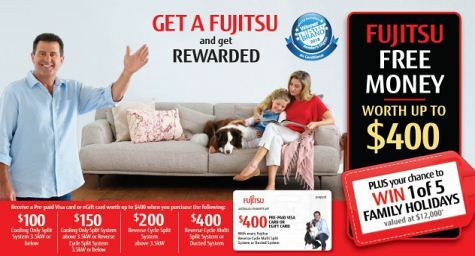 Receive a pre-paid visa card when you purchase a reverse cycle inverter split system air conditioner. 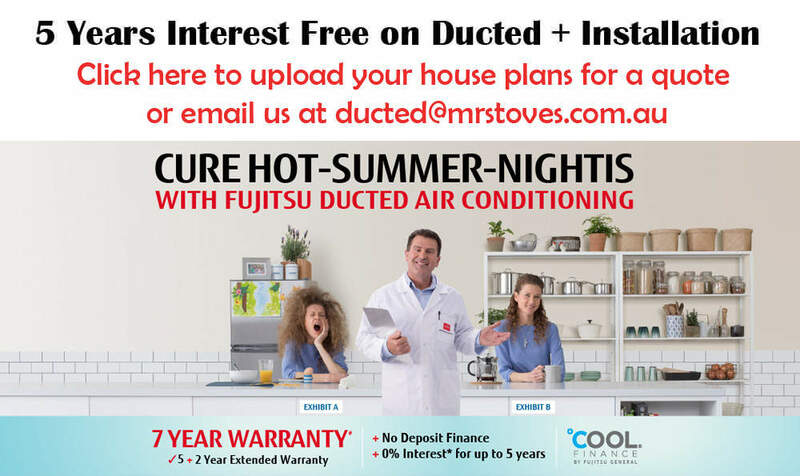 Many Queenslanders use their air conditioner during peak times, usually on days of extreme temperature. Everyone using their air-conditioner at the same time increases stress on the electricity network. Taking part in the PeakSmart program enables Energex to moderate the output of your air conditioning in moments of high demand to help better service the states energy needs. This is a voluntary initiative and a wealth of information can be found on the PeakSmart programPeakSmart website. The rebate is per unit up to a maximum of 5 units per household. If you would like to be eligible, simply choose to add a signal pack when purchasing your air conditioner, and we'll include this in your purchase and install the signal pack during your installation.